Find out why you need us at your next event. Changing Faces 4 Fun (Changing Faces) is an event planning and design company that specializes in both creating smiles with their outrageous, unique and remarkable family entertainment and transforming spaces into fun & festive atmospheres. Variety entertainment and design services provided include amusement park styled face painting, whimsical balloon animals, balloon décor, photo booths, Clowns, amazing storytelling, vibrant temporary airbrush, glitter & henna tattoos, fascinating runway body painting and so much more. For more than a decade, Changing Faces has been the place for the ultimate in family entertainment. 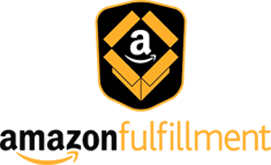 Their highly skilled artists and designers offer superior service and a skill set like no other in the area. Their services are available for private parties, special and corporate events. They have a team of some of the best artists in both South Central PA and Baltimore Metro Areas. Changing Faces services South Central PA: York County, Red Lion, Shrewsbury, Dover, Camp Hill, Gettysburg, Hanover, Lancaster, Mechanicsburg, Harrisburg and Hershey, Pennsylvania, and Baltimore Metro Areas. For larger events Changing Faces will travel throughout the East Coast. 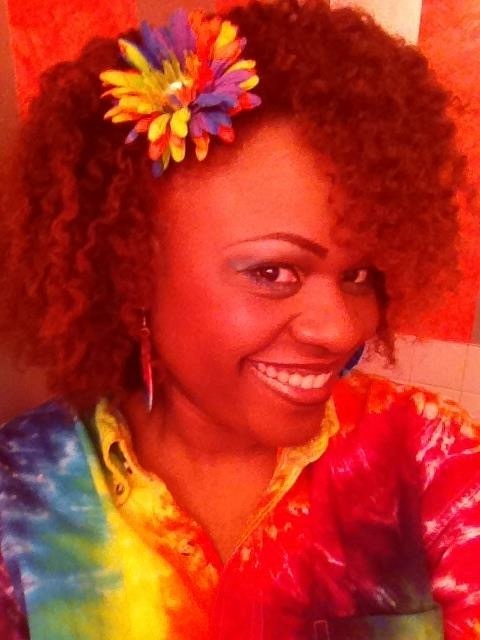 Karen Sawyer is the Founder, Creative Director and Lead Artist for Changing Faces 4 Fun (Changing Faces). Karen is a Certified Balloon Décor Designer, Certified Event Planner, an approved artist for Royal Caribbean Cruise Lines, Qualified Teaching Artist for Pennsylvania Council on the Arts in Education Program (AIE), International Face & Body Makeup Artist Instructor (FABAIC) FABA TV Online Workshop Instructor, Makeup Artistry Graduate from the prestigious and well-renowned Von Lee International School of Aesthetics, published and multi-award winning makeup artist. Make sure you get the BEST entertainment for your next event! Amazing! 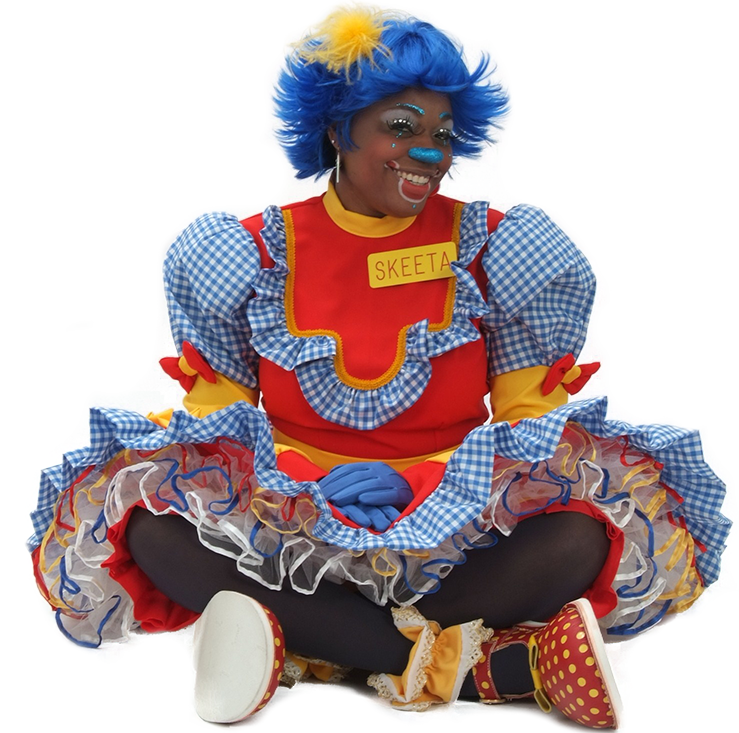 Skeeta was SO Funny. This is the best picnic we've EVER had. These are just a few of the comments I heard from my colleagues after our picnic on Friday!